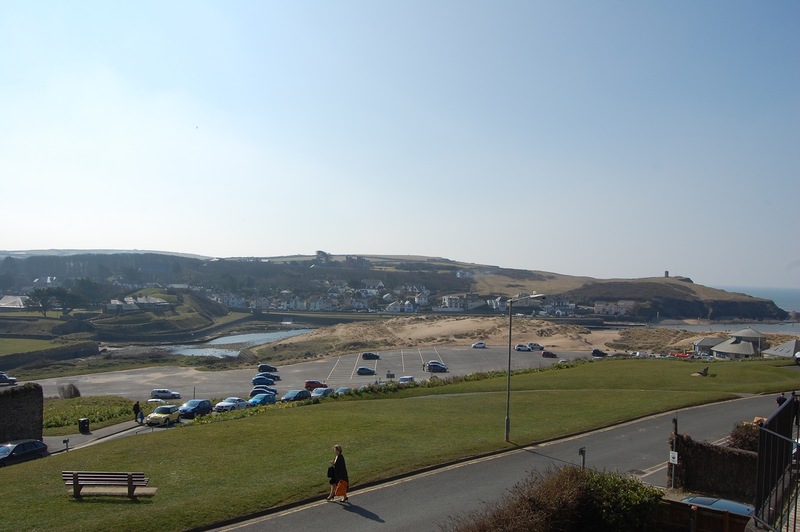 The Grosvenor is situated next to Summerleaze Beach. Here you will find Bude Sea Pool which nestles under the cliffs of the North Cornish Coast. The is free to use and offers a blissful opportunity to escape from modern life and to laze, splash or bathe in the calm sea water.